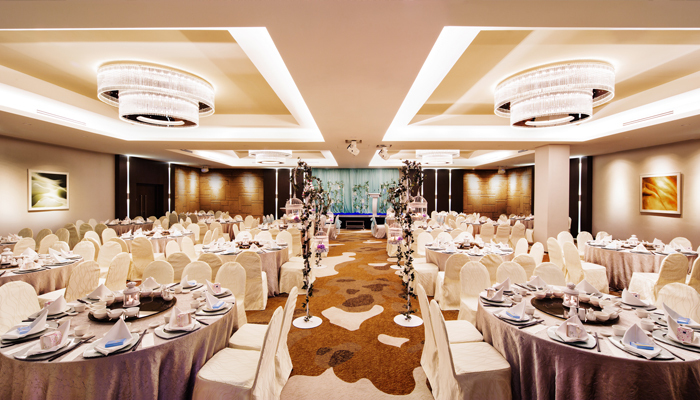 AAPC Clarke Quay Hotel Pte. Ltd., a subsidiary of Accor S.A.
(2)The property was valued by Knight Frank Pte Ltd using a combination of the Capitalisation and Discounted Cash Flow approaches. 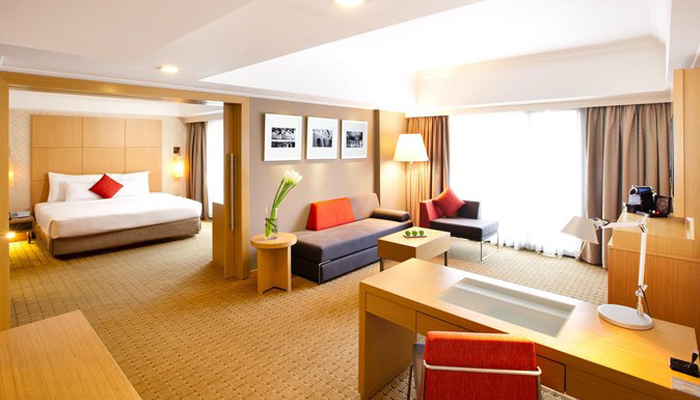 Novotel Singapore Clarke Quays 403 hotel guest rooms range from the standard rooms to the premier suites, all offering modern décor, the highest level of comfort and boast magnificent views of the Marina Bay, Singapore River or the lush greenery of Fort Canning Park. Strategically located between the Central Business District and minutes away from the prime shopping area of Orchard Road, the hotel is situated in the vibrant and dynamic entertainment hub of Singapore Clarke Quay, only 20 minutes drive from Changi International Airport and well connected by public transport with the new Fort Canning MRT Station right next to the hotel. 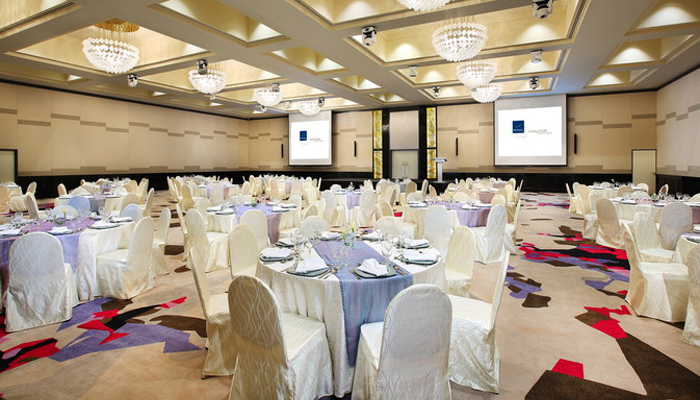 Novotel Singapore Clarke Quay also features 1,200 sq m of renovated meeting facilities including two ballrooms accommodating up to 600 delegates, while its six multi- purpose function rooms are equipped with state-of-the-art technology. 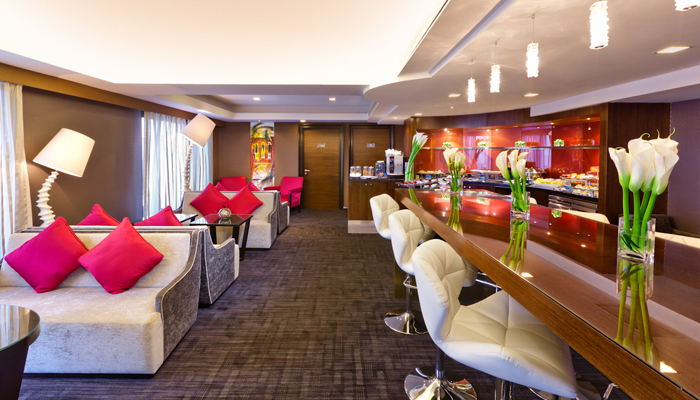 The green lavish outdoor terrace on Level 5 is ideal for coffee breaks, evening cocktails and networking dinners. 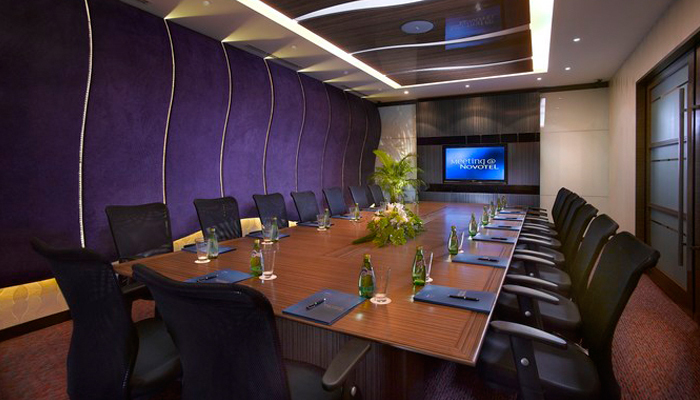 Novotels signature all-day dining restaurant, The SQUARE, fulfils guests appetites with superb international and local cuisine. 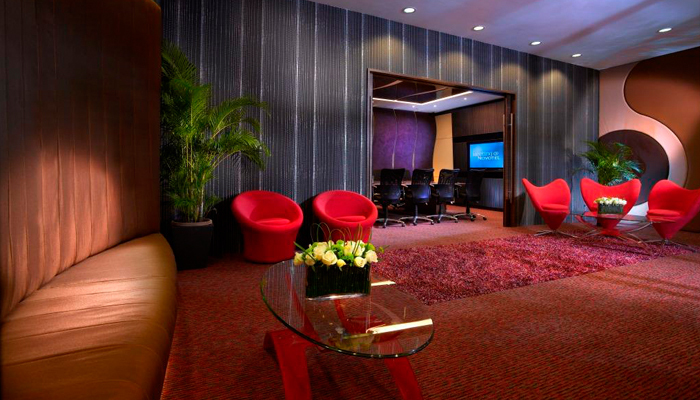 The hotel lounge, Le Bar Rouge is a perfect venue to chat with friends and colleagues. 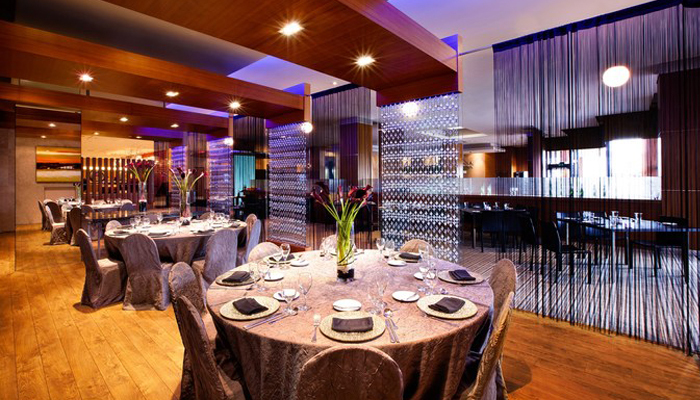 An award winning Chinese restaurant, Dragon Phoenix, and Malay restaurant dPelangi completes the food and beverage offerings of this downtown hotel.